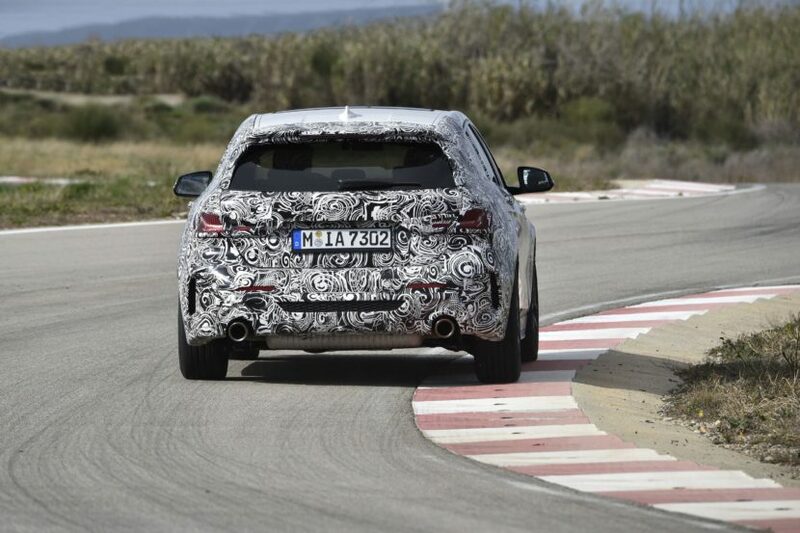 Our sister magazine Bimmertoday just got back from Miramas, France where they had the chance to test the upcoming BMW 1 Series Hatchback F40. 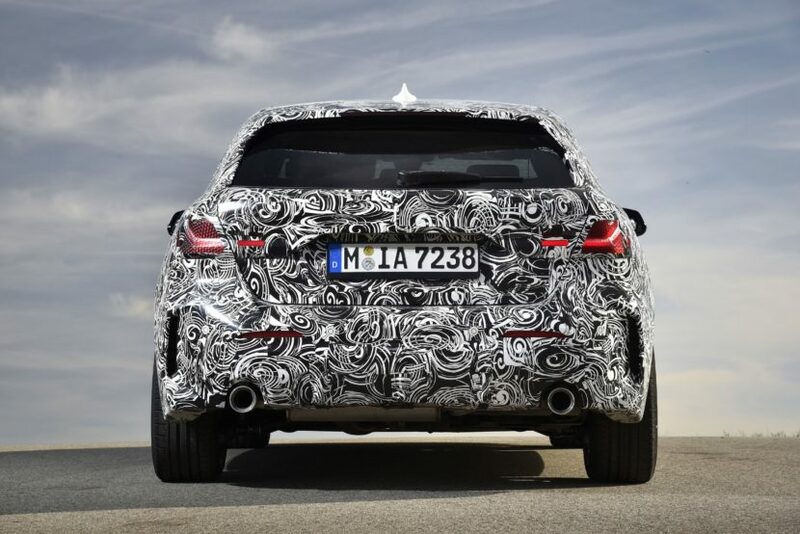 The car featured in the footage below is the M135i, the top model of the new 1 Series range replacing the M140i. The emphasis of the video below is on the sound since many customers have wondered if the six-cylinder engine could ever be replaced by a high-power four-turbo. Without a doubt the 3.0 liter six-cylinder in the 1 Series will be missed, the hot hatch was one of the most fun BMWs to drive and with a great engine sound. The video below clearly shows the differences between the 2.0 liter four-cylinder and the outgoing inline-six. As you’d expect, the sound it’s a bit more muted, partly because of the Otto particle filter which neuters the engine and its sound. As with all sports cars with OPF, the BMW M135i F40 comes with the Active Sound Design inside the cabin. The desired and pleasant frequencies of the engine sound are amplified in order to focus more on them and to push less beautiful frequencies into the background. Through different sound setups in different driving modes, the sound behavior changes significantly and ranges from long-distance rest in Comfort mode to the more aggressive note in Sport Plus mode. Especially in the sportiest mode, the four-cylinder offers some great blurbs. The new hot hatch features the most powerful 4-cylinder engine from the BMW Group with a 2-liter capacity and BMW TwinPower Turbo technology. The power unit delivers 225 kW (306 hp), thanks to a reinforced crank drive, new pistons and cod rods, a larger exhaust turbocharger as well as optimized fuel injection valves. Previous post Would you buy this rusty BMW 3.0 CS project car?